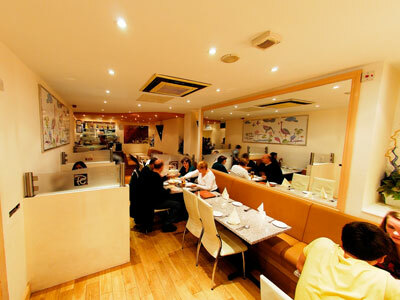 Premier Curry is a cosy Indian restaurant based in the centre of Bath just off Pultney Bridge. 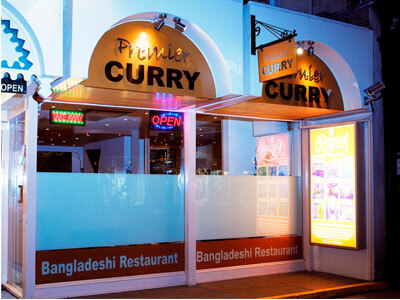 It boasts a comprehensive menu of tasty affordable curry dishes covering all the classics as well as entertaining some intriguing Bengali style food. 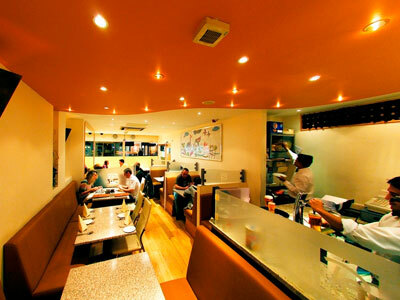 The clean contemporary décor and friendly speedy service ensures that this warm little restaurant in the heart of Bath will continue to charm its growing list of devotees. 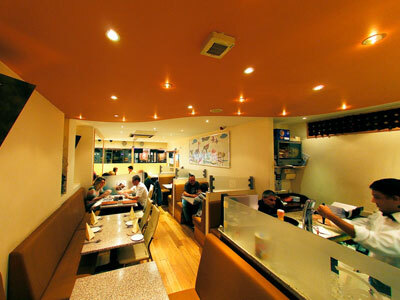 Of course its staying open till very late (2am on weekends, 1:30am on weekdays) has made it a favourite of night crawlers looking for good food in the early hours and its 15% student and take-away discounts makes it popular among both students and local curry lovers.